Discussion in 'Dovetail Live Article Discussion' started by TrainSim-James, Aug 8, 2018. 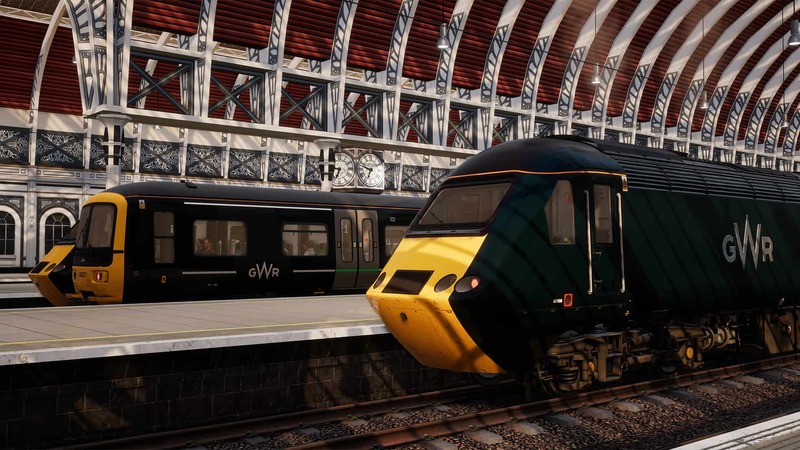 Train Sim World released as a multi-route package on PlayStation 4, Xbox One and Windows PC on July 24th, and we’ve seen many of you delve in and explore since. We’ve taken a look into just what you all got up to within the first week following release, and you’ve definitely been busy! Interesting what stats DTG gets from our PCs in TSW, even the location where we make screenshots. I wonder what else you guys can track. This makes me think....could someone possibly make a TSW stat clock website that shows a regularly updated set of statistics about TSW. Because this kind of info is pretty interesting, which makes it somewhat unfortunate that this is probably the only time we are ever going to get a look at all these big numbers. How many have there been in this week? It would be great if you showed us this interesting info more in the future as the game develops and expansions are made. I would love to see live statistics. Interesting to see the appearance of this new word to the English language - "battons"! Does nobody check these images before they're published? It's the same in the email sent to me as well.